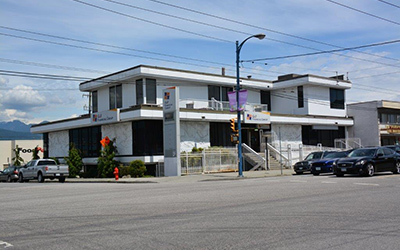 Fully leased, three-storey freestanding reinforced concrete construction mixed use retail/office building comprised of 28,900 square feet of usable space on three levels with a 50 stall free standing concrete parkade. 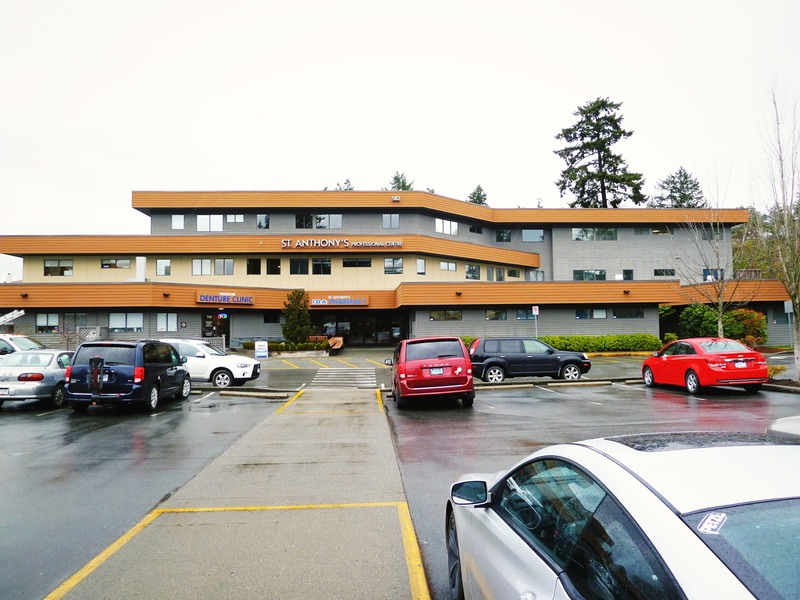 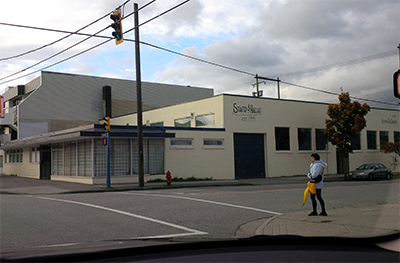 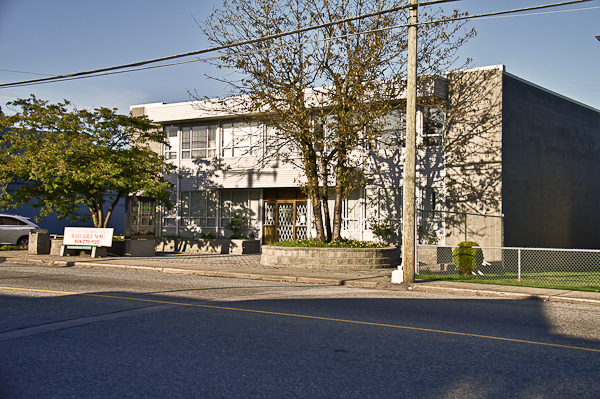 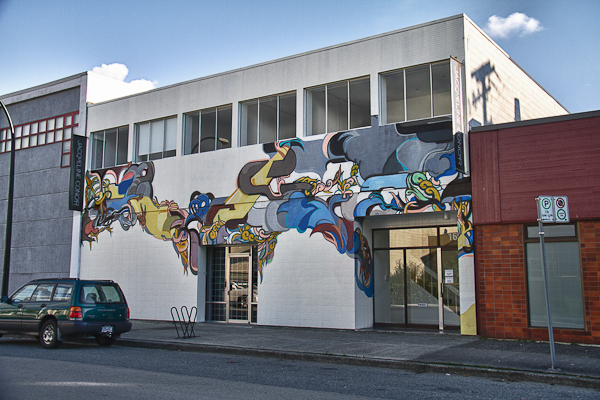 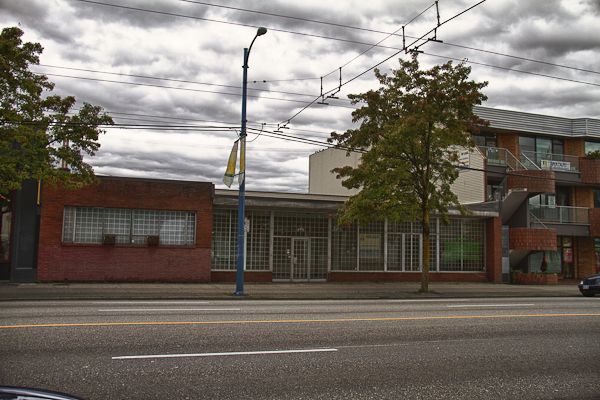 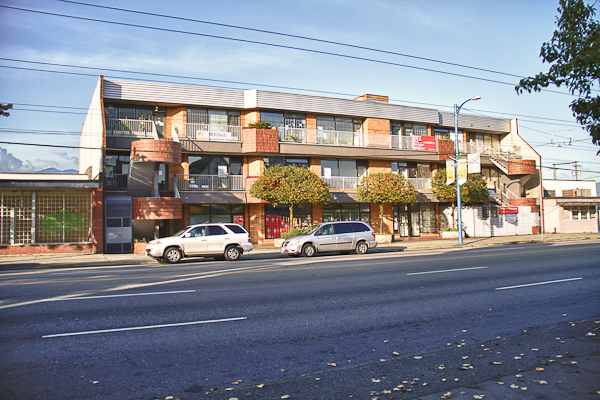 The building is located in the Sunnyside neighbourhood, on the main Dundas/Powel Street thoroughfare only minutes from downtown Vancouver and Burnaby and few blocks from the second narrows bridge to North Vancouver. 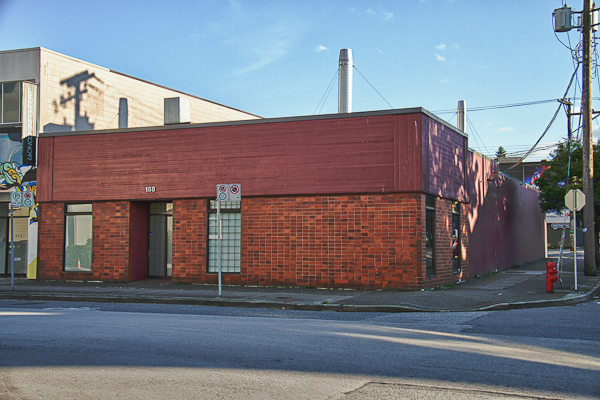 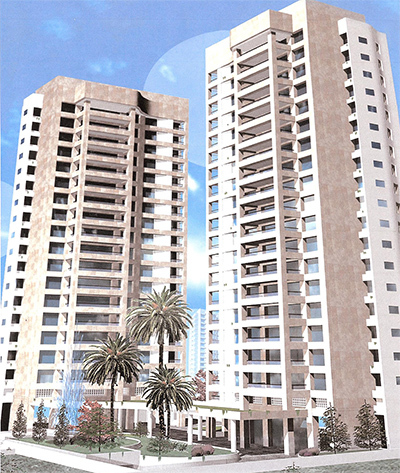 Building has been upgraded since originally purchased in 2006 and is assembled with 2026-2028 Wall Street for possible future development. 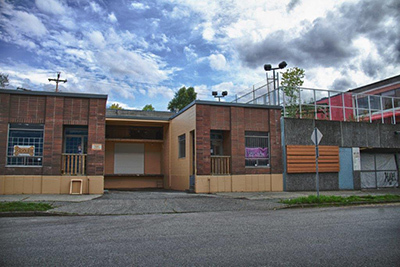 The two property assembly was sold to the Aboriginal Mother Center in 2007.